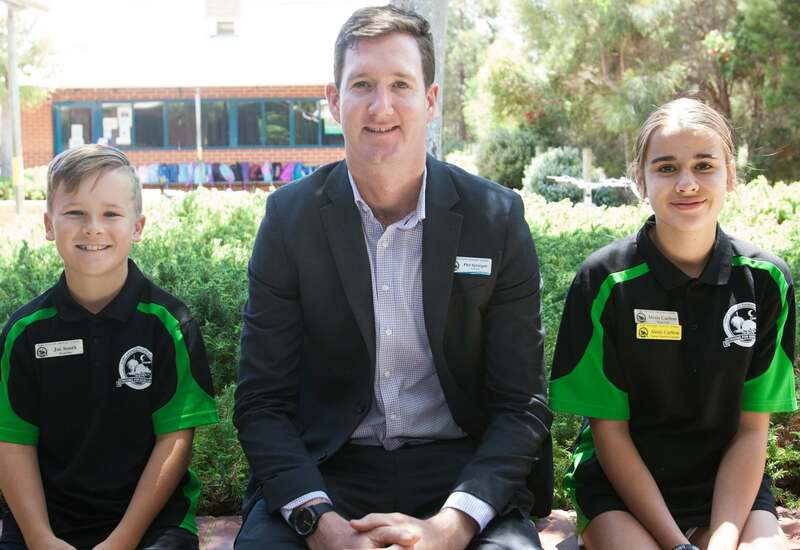 I am very excited to have joined the Port Kennedy Primary School community this year and look forward to seeing the individual and collective improvements in our students over the coming years as Principal. We are currently half way through our first Business Plan phase after becoming an Independent Public School from the commencement of 2017. This plan developed in consultation with staff and the community drives our decision making and improvement agenda. Keeping the community informed and up to date is a priority for us here at Port Kennedy Primary School and this website is an example of us continually trying to develop in this area. We also have our School App, Newsfeed and work closely with the P&C and their Facebook page. Our motto ‘Striving for Excellence’ relates to all areas of school life and is supported through our values of; Learning, Excellence, Equity and Care. A major influence on student achievement is the relationship between school and home. We need your support to give your child the best opportunities to reach their potential. Enrolments are open. Enquire to enrol your child today.